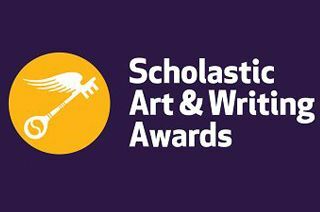 Congratulations to all our students who won regional accolades in the Scholastic Art and Writing Awards! 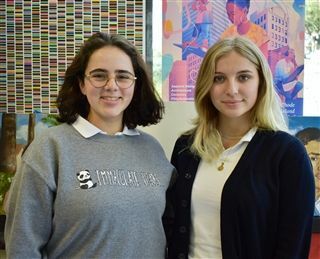 At the high school level, juniors Bianca Barajas and Jenna Rubinstein won Gold Keys for their photography submissions. Barajas won two Gold Keys for her pieces “Golden Girl” and “Drowning City,” as well as a Silver Key and an Honorable Mention for other works in the same category. Rubinstein, who won a Gold Key for her photograph “Rage,” also picked up a Silver Key in that category. 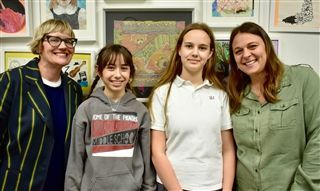 Immaculate Heart is proud to have so many of our students recognized for their talents in fields ranging from digital art to film and animation. Now, our Gold Key winners will advance to the national competition, where their works will be judged with the best from all regions. Good luck to our artists!